AlphaPredator earned the 250 Likes badge. You are very well liked! 250 times to be exact. Pssssttt...don't look now but I see someone who's now angry of all the attention you're getting. AlphaPredator earned the 100 Awesomes badge. Scream it from the jungles of Val Verde! You just got 100 Awesomes. AlphaPredator earned the 100 Comments badge. AlphaPredator earned the 25 LOLs badge. You're getting some laughs! You just received 25 LOLs AND the Looney Baxley Badge. 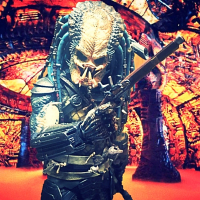 AlphaPredator earned the 100 Likes badge. AlphaPredator earned the 5 LOLs badge. For some reason I can’t vote in the polls? AlphaPredator earned the 25 Agrees badge. 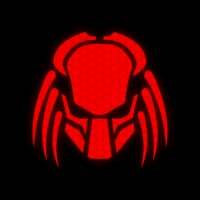 AlphaPredator earned the 25 Awesomes badge. 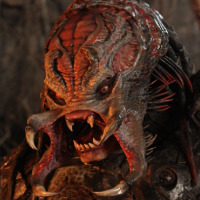 AlphaPredator changed their profile picture.